I absoluely love World Of tanks. Both PC and Mobile. but when you play WoT Blitz on a mac, sometimes the textures are so broken you cant even see! i like all the phisics and explosions. and i like how fast you can go! thank you for working so hard on a mice game. Its a real tease. The first levels, everything is even in play. 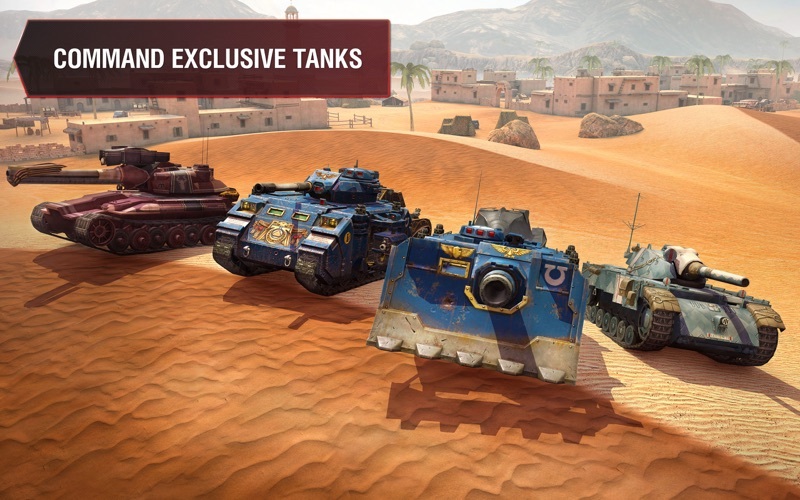 When you get to higher levels, only premium paid accounts and bought tanks win. Rarely will a free account win and accumulate enough credits to continue. The pay-to-play features are glaringly obvious - longer range, shoot through walls and other boundaries. Free accounts - all bounces and rebounds, slow movement, poor network response time. Plunging down hill game: 5.9 Worst update ever. I’ve one of those fools with over 95000 battles. Been here since the beginning. Love the game, hate the game. 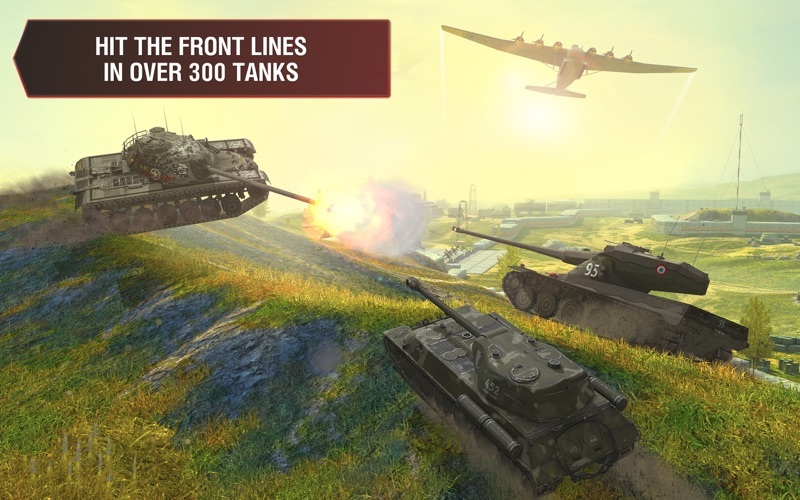 As Wargaming continues to make this game more for children, and less for the older crowd, and making the tiers a free for all, no matter the skill level, the game is flat out not as interesting, or fun. 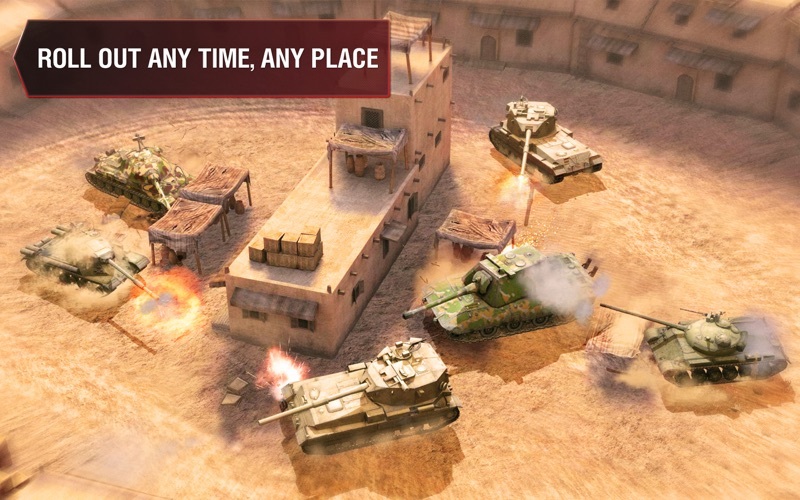 Rage in the game is becoming an every battle problem due to the skilless toddlers (and other 40%ers) playing on the same teams as good players and unicums. Command a “left” side strategy, and you’ll surely see a nub go right, and more than one…. It has also become a unwanted challenge due to the increasing issues with lag, latency, packet losses, both outside of WOT and on their very own servers. The game crawls at times. Lag spikes are now as frequent as the clock ticks down. Ridiculous. 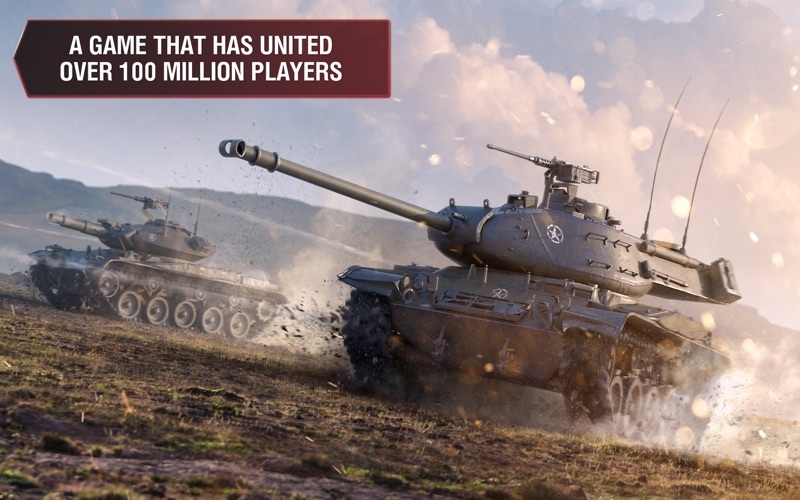 As Wargaming is trying to make the game more intersting with various equipment changes, new tanks and such like, they ignore the 1000s of players cries for improved match making. Rather than listening to thier player that seriously play the game, they ignore them, and make the game more about the tanks battling the tanks instead of the players battling the players. You’ll see completely inept players (Im saying that nicely) in tier ten playing against far superior unicum 70%ers with over 2000 average damge. And some “JA” 30% (not even 40% these days) out trolling the game for God knows what reason. Why does Wargaming even allow this is beyond explanation. This last update, 5.9 is the worst yet. iPad users beware! The driver control has nearly lost all its accuracy and functionality. You’ll be a useless smoking dead tank until they fix the problem. I’ve watched my performances plunge into the abyss with this last update. Miserable. Do something Wargaming. This update was a total fiasco. this game was great but it seems that the developers got very greedy, now shots vanish your tank performance is reduced in certain matches you hit the targets square and nothing happens also it seems that thier matchmaking program favors paying players so you only win if they allow it takes the fun out of the game because no matter how well you play with out a team you can never win….also the rating system favors paying players you find alot of bad players on the field with higher rating then yours?? thats my 2 cents and im deleting the game after playing it for 3 year now. if your a bot paying bot go ahead enjoy. In the scheme of things, this is a well designed and maintained game, and despite what others have written, I've seen more expensive similar games to play. The problem with the game is the hateful comments, ranging from degrading trollish attacks to suggestions of suicide, are out of control and the devs don't give you any meaningful tools to protect your privacy in-game. They implemented an "honor system" where you can grade other players for inappropriate coments in actual game play, but offer nothing to keep mean spirited players from direct messgaing after a game with their truely hateful attacks. Matching of Players by Tier and Competency needs to be adjusted. Graphics of game are good. Matching of Players by Tier and Competency of players need to be changed. Too many one-sided battles where one whole team is losing severely, while the other team suffers only one loss or no losses. 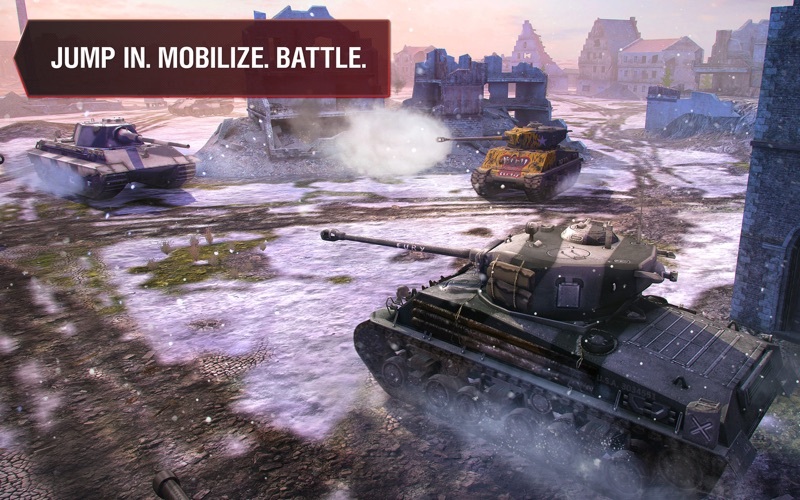 Battles should be set up where all tanks within the battle are of the same tier. Also, the players should be matched based on their abilities. I'll put on my tin foil hat and say there is an element of "rigged" matches. Sometimes the RNG is placing you in a bad batch of teams the entire session you're on. Sometimes the in-game play just singles you out. I get hit by a weak tank and it knocks my driver out. I have a repair kit, a multi puprose restoration pack to heal crew members and put out fires, and adrenaline loaded on that tank. So I use the multi purpose restoration kit to heal the driver. The kit has a first aid kit, a repair kit, and a fire extinguisher. On that weak tanks very next shot it sets my tank on fire and reduces my HP to near zero. Effectively minimizing me to my team since the multi purp restore kit was in cool down mode now. I am only the 2nd tank destroyed in the match but the results showed I was the 3rd most productive on the team. So when I caught fire I had been the most effective player. Seems RNG wanted me out of the match. But that's just my take. It does happen too often.